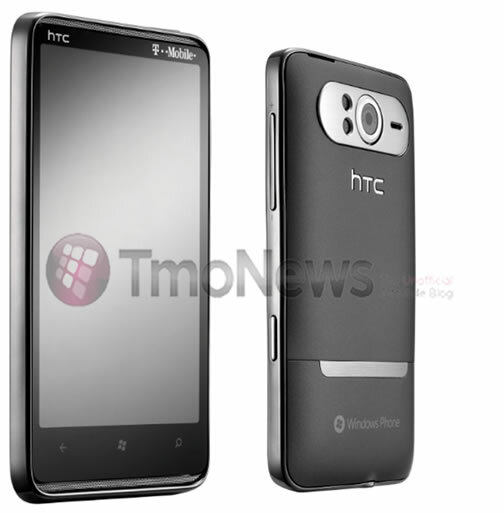 Leaked HTC HD7 Video + Pics!! Price Wars on HTC HD7? Written by: Hyde13 on October 10, 2010. Last revised by: WP7 Connect on May 30, 2011.